The Gramophone awards nominees are now officially declared. This award is probably among the most prestigious award in classical music (beyond the obvious Grammy), so it is always interesting to see who’s in. As said before, I don’t always agree with Gramophone but their opinions are always worth checking out. If you have an iPad, you can download the Gramophone magazine app (the primary way I read the magazine these days, no shipment, no paper wasted) and get the Gramophone awards nominee issue for free. It’s worth checking out. Let me comment on some recordings I know well and also play Oracle of Delphi who will eventually win. There are four album in here I own or have heard, three of which I’ll be talking about here. Well this one is a typical example where I don’t agree with Gramophone. I can’t really put my finger on it but this album just doesn’t excite me. Maybe it is the tempo, maybe it is the touch, don’t know. Bach on a modern piano is always tricky, you really need to justify these days why you’d use the “wrong” instrument (instead of a harpsichord or similar). This album, however, is a typical example of getting it just right. I don’t mind one second not hearing a harpsichord. 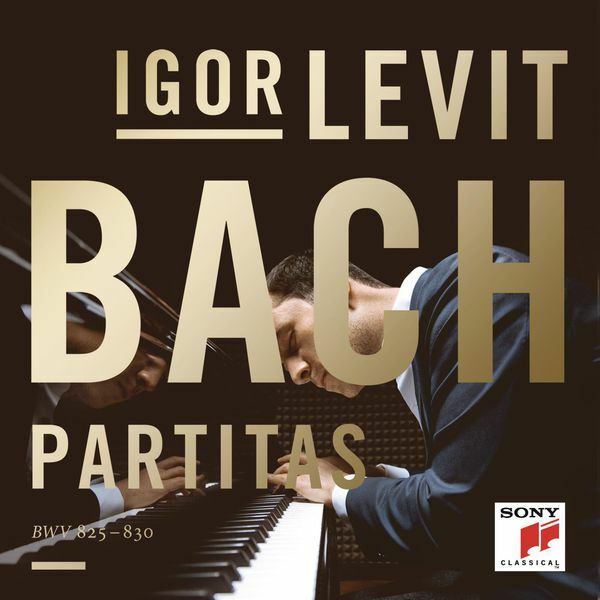 Levit is an extraordinary talent; his previous recording of the late Beethoven sonatas was outstanding as well. I’ve been listening to this times and times over, it’s been replacing even Perahia as my go-to version. So this album to me is a hot contender to win this category. 5 years younger than the still very young Levit (years of birth 1992 and 1987 respectively), Grosvenor could be qualified as a Wunderkind. What a horrible term. Actually, it really goes beyond this, he is just a truly brilliant artist who just happens to be very young. 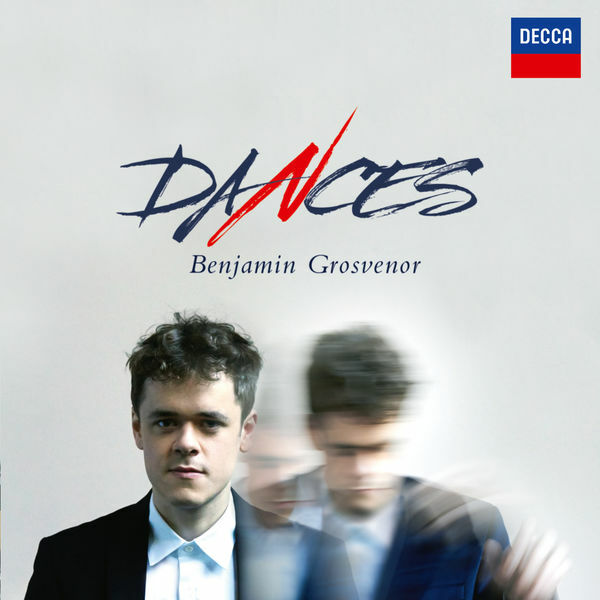 His previous album Chopin/Liszt/Ravel was truly fantastic, and his new release with “Dances” from Bach via Granados to Scriabin is another example of what he can achieve. With him, even relatively useless (sorry) pieces like Schulz-Evler’s questionable version of An der schönen Blauen Donau become enjoyable. (Ok, he could have skipped the Boogie-Woogie…). Also nominated are a live recital of Mahan Esfahani (haven’t heard), Sokolov’s Salzburg recital (his Chopin Preludes here really aren’t my cup of tea, 3 stars), and La Fauvette passerinette by Peter Hill (haven’t heard either). So what are your thoughts and ideas? Who would you have chosen? The Grosvenor had me nearly in tears. Pro Studio Masters has it in 24/96 for those of us on this side of the world. I know people will think I’ve just lost it, but I haven’t heard piano playing that sounded so assured and plain *right* on Bach since Gould’s original Goldberg. Yes, there’s really something outstanding about Grosvenor. I usually don’t like the hypes started by Gramophone (e.g. Paul Lewis is good, but not THAT outstanding), but this one is different. As much as I like Levit, I just had to give Grosvenor my vote. 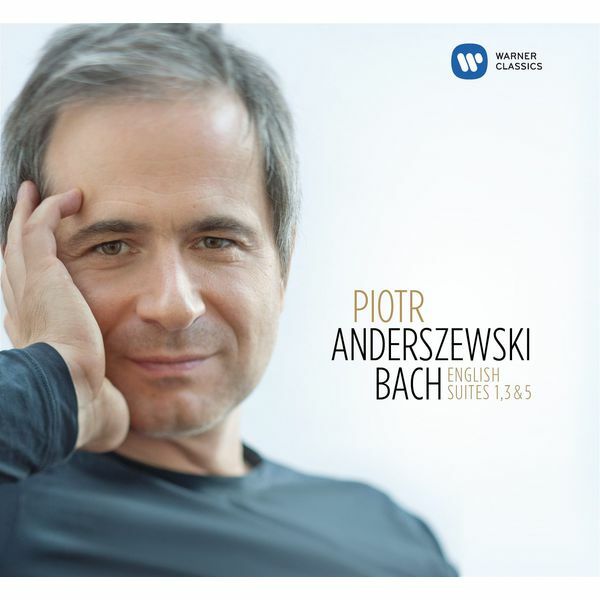 I desagree with you about the Bach albums by Anderszewski and Levit. Anderszewski has a real personal insight on the English Suites. His recording is not a double of any other, it is really something esle and expand my vision of these masterpieces. I can’t say that about the Levit album. The Levit album doesn’t sound as well as his two other albums. I really like his new triple one but more for the Beethoven and the Rzewski than for the Bach’s Goldbergs where I feel he’s not involve all along. Marcel, first of all, I appreciate any form of feedback. You’re clearly not the only one who disagrees with me on the Anderszewski recording, it got praised by a lot of magazines and reviewers, so there clearly must be something I’m missing. However, I stand by my opinion that I’m not a particular fan of this album. My problem is that I can’t even put a finger on it exactly what I don’t like about it, and I don’t even for these 3 have a true reference of who get’s it right. My go-to version is the Perahia, but even here I’m not 100% happy. To quote nevertheless real issue I found the legato on the Allemande of suite no.1 is a typical example, I have to think of Chopin here in some moments and not Bach. It all boils down to that I really hope Pierre Hantaï or somebody else on harpsichord will record this at some point to get me my reference version for 1 & 3. On the suites 2 & 6 I already have Hantaï’s recording on Mirare, which I really like, and for the rest I probably need to go back to Gustav Leonhard (unfortunately, Ricahrd Egarr’s recent Harmonia Mundi recording wasn’t fully my cup of tea either). With regards to the Levit, well again, what I like is the extreme precision, very similar to his approach to the Goldbergs, in both cases I’m really drawn into the music. Well, Brilliant-Savarin said, “De gustibus non est disputandem”, but well, I actually think, by arguing about taste you learn a lot. So again, really appreciate your feedback!